Are you tired of feeling guilty about your snacking choices? 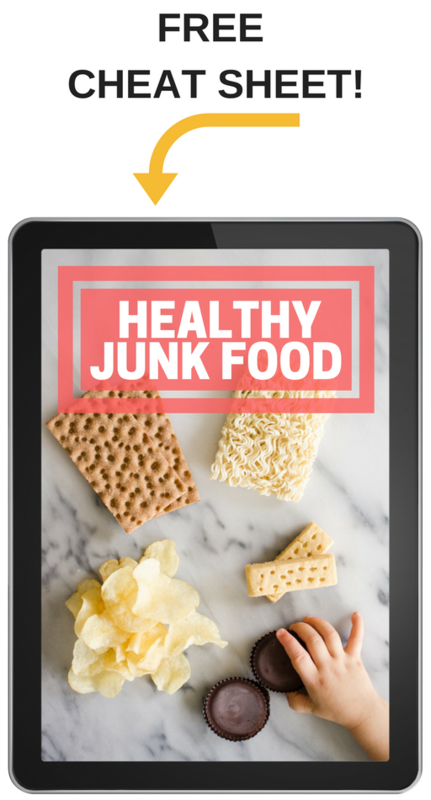 Join hundreds of followers and get updates from Buttered Side Up straight to your inbox and receive this FREE guide to better snacking so you can start making healthier snacking choices today! 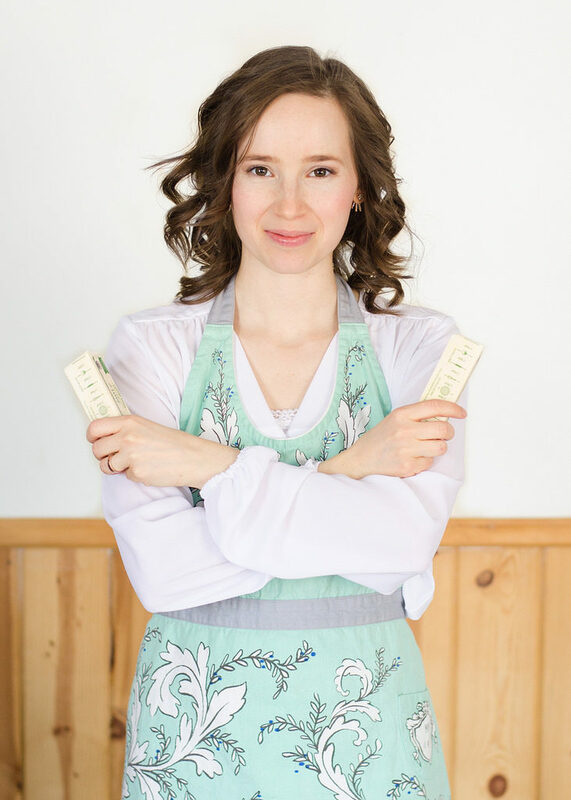 You’ll get specific brand recommendations, plus ideas for recipes to make your own snack food! 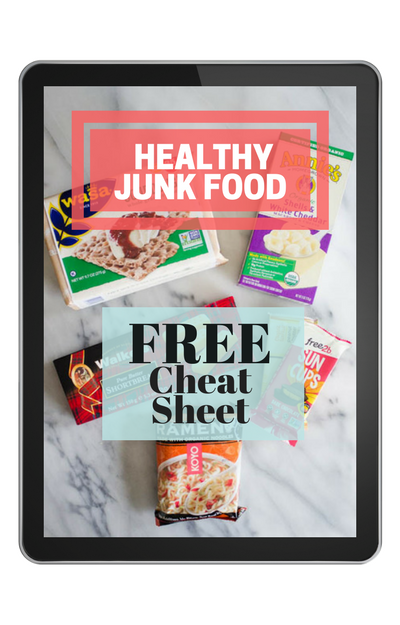 Join my mailing list to receive the latest posts from Buttered Side Up in you inbox, and get access to my Healthy Junk Food Guide!